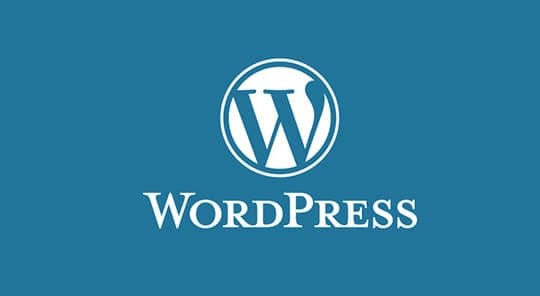 WordPress is the most popular content management system in the world. Even individuals with little to no experience in web design can create beautiful sites thanks to the intuitive WordPress platform. As long as you purchase a great theme and are willing to put in a bit of work, you can come away with a stunning site which is as functional as it is attractive. Once you work with WordPress, you will quickly understand why it has grown to become so popular. With that said, the security of the WordPress platform is one issue that gives some website owners cause for concern. There are vulnerabilities within WordPress that can leave sites prone to attacks – something no website owner ever wants to deal with. Fortunately, a number of powerful solutions have been developed to fight back against hackers. If you have built a site on WordPress, or you will be doing so in the near future, consider the following five WordPress security options. Plugins are a big part of the WordPress success story. These pieces of code allow you to add a variety of functions to your site with just a couple clicks of the mouse. Unfortunately, not all plugins are created equal. When you choose to add a plugin from a ‘less than reputable’ source, you may inadvertently be opening yourself up to an attack. To avoid this mistake, only add plugins to your site which you are sure to come from quality vendors. Check the reviews for a given plugin before activating it in your WordPress installation, and backup your site just in case something goes wrong. 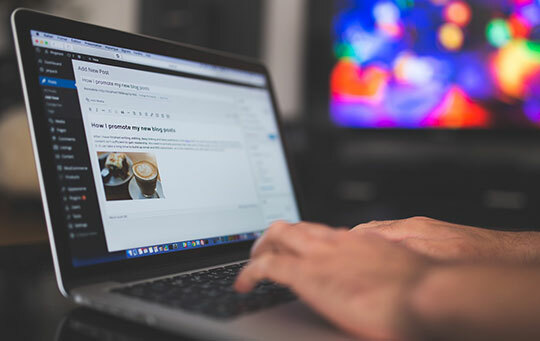 It is easy to overlook all of those update notices when you are busy trying to post new content and keep your website looking good for visitors. However, running those updates is a significant step in the overall security of your site. Often, updates to plugins and themes are related to security, as the developer may have noticed issues which are leading to security holes. Make it a habit of running any available updates as soon as you log in to WordPress each day. Also, delete any old themes or plugins that you are no longer using. If they aren’t in use, they can’t contribute anything positive to the site – but they could potentially create a security problem. When you first set up your WordPress installation, the administrator name may have defaulted to ‘admin’. What’s wrong with that? Well, nearly every hacker in the world knows that ‘admin’ is the common login name for a WordPress installation, meaning they will already have one-half of your login info without having to do any work. If they can manage to guess your password, they will be into your site and able to do damage. It only takes a moment when setting up WordPress to pick a different administrator name – just be sure to write down the login name so you can remember it later. If you own multiple sites, consider using a different login name for each. Just as with the tip above, you don’t want to make it too easy for hackers to get into your site by using an easy-to-guess password. If you leave your password as ‘password’, or even something like ‘kitty’, you are bound to be hacked at some point in the future. A blend of numbers, letters, and characters is best to avoid a break in by an unwanted visitor. If you don’t want to come up with a complicated password on all your own, using a password generator to create one for you. It only takes a few moments to put a complex password to use, but this is one of the biggest steps you can take to protect your site. By default, WordPress does not use two-factor authentication when you log in. There are plugins which enable this functionality, however, and you should strongly consider using one of those plugins to make it harder to access your site. It will be far more difficult for a hacker to access your site when two-factor authentication is in use, and this is another step which will only take a short period of time to activate. 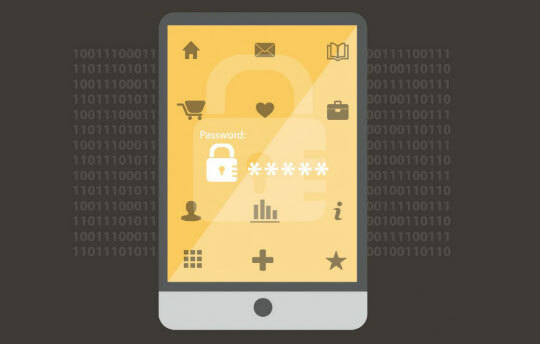 Many website owners make the assumption that they don’t need to worry about security. After all, unless you are running a huge website with millions of visitors, no one would want to hack your site, right? Wrong. There are hackers all over the web trying to break into websites large and small for various reasons. While you can’t create a perfect security environment with any online application, you can make the hacker’s job more difficult by employing some of the simple steps above. If you take away the easy points of entry into your site, the hacker may just decide to move on to another target. This article is written by Jeremy Friedman. He started his professional career in web development in 1997, working on some of the earliest web-based software frameworks ever released to developers and completed his education at University of Delaware. Upon leaving a local development firm, he helped start Greenwing Technology in 2009 to serve the small to medium size suppliers that need help integrating with the major procurement software providers. Follow him at LinkedIn.